Rocks Off is Chicago's premier and authentic Rolling Stones tribute, delivering the music, the look, and the attitude of the World's Greatest Rock and Roll Band! Whether it be a deep album cuts or your favorite live version, Rocks Off captures the Jagger moves, Keef riffs, Charlie Watts' groove, and the blazing Mick Taylor solo's from their golden era of 1968-1973, a la Ladies and Gentlemen and the Brussels Affair. But let's not overlook the songs of the mid 60's that launched the Stones as rock and roll superstars; Rocks Off nails all your favorites from the Brian Jones and Ronnie Wood eras. 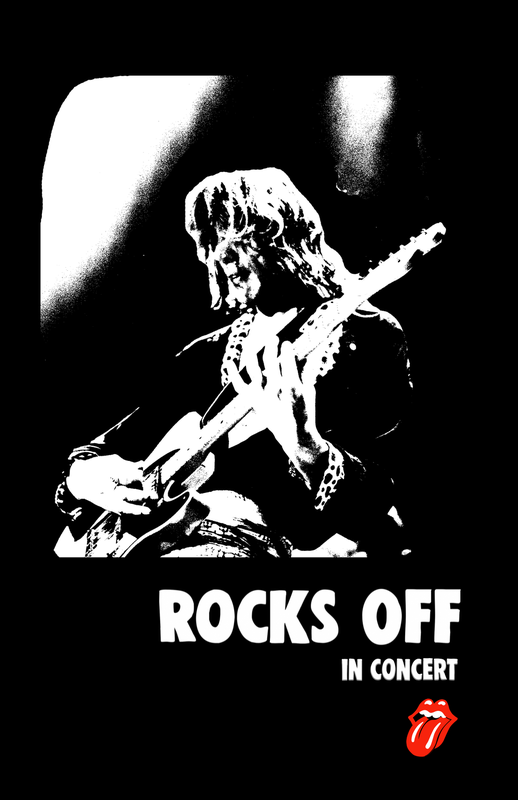 If you want to see the next best thing to being there 40 years ago, come and see Rocks Off for yourself or hire them for your next event!